It's Wednesday which means we're halfway through the week! I'm actually heading out of town this weekend for a dear friends wedding, so I can't wait for that and to see some friends I haven't seen in a while. I've mentioned several times here on the blog as well as Instagram that I've started doing Kayla Itsine's Bikini Body Guide workout (BBG!). It's very intense and I'm usually dying halfway through it but I've been sticking it out! I'm excited to see where I am after I finish the entire program. All of that being said I've needed to up my gym wardrobe. When you're going to the gym everyday of the week you don't realize how many pairs of gym pants you'll actually go through. 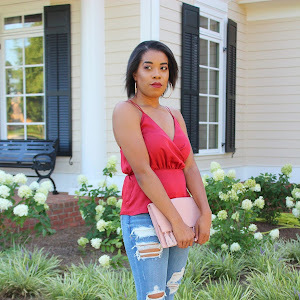 I've decided to round up some of the pieces I currently have and love as well as some that I have my eye on. 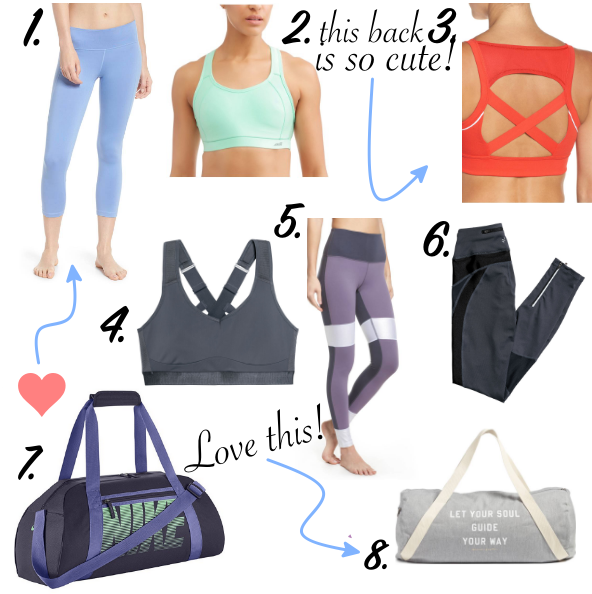 These are all pieces that are under super comfortable and will have you feeling confident in the gym! P.S My bestie Molly has started "Workout Wednesday" again and is sharing some of her weekly workouts! Check it out here!